Technique Tuesday: Epic Fail …. 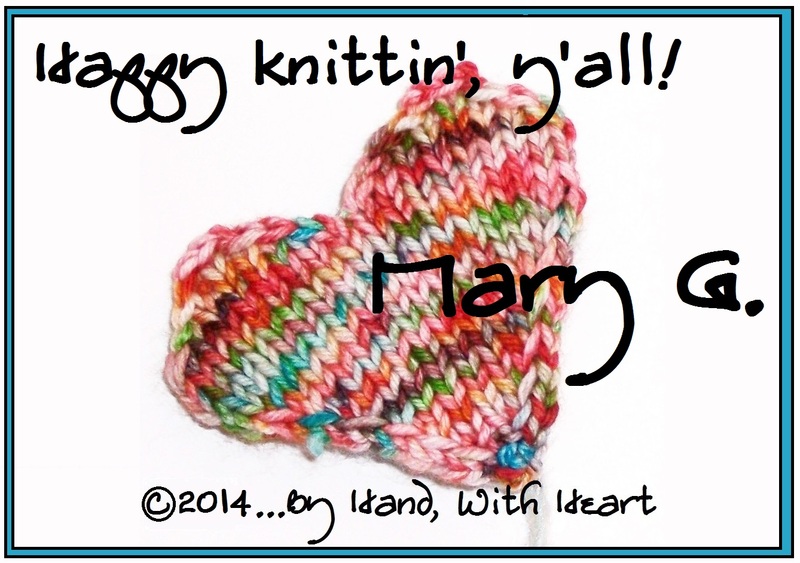 and trying so hard to get my knitting-mojo back! So the Schaeffer Anne shawl is not going as planned … at all. I’m going to rip it out and put it aside and start something else. I think I’m overthinking the design and just not liking the way it’s falling from the needles. I HATE when my knitting-mojo is off. It’s stressing me out, big time. I need to let it go and move on to something else and come back to it later. 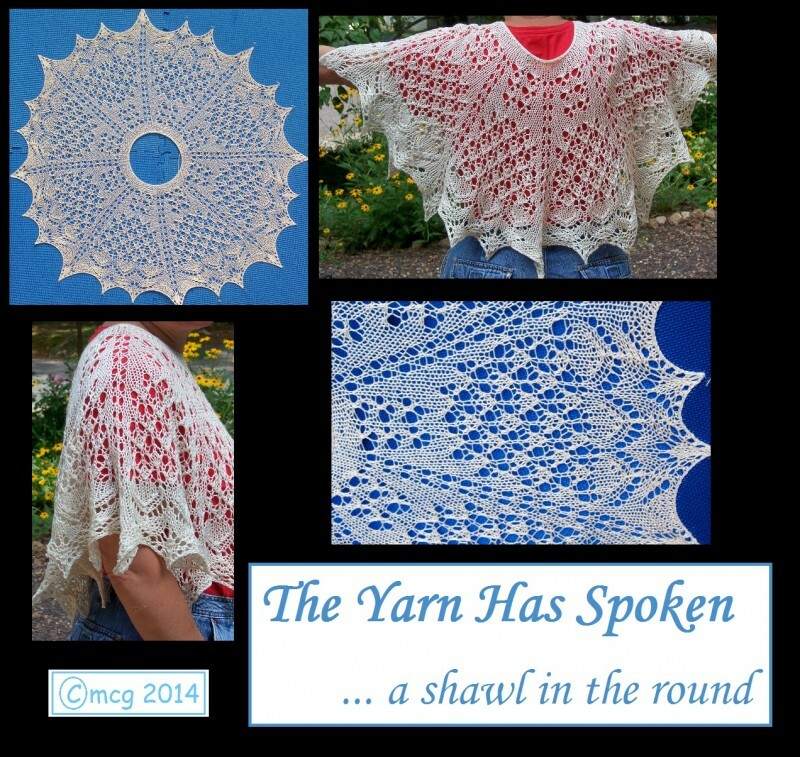 This is what worked when I was knitting with the yarn that eventually evolved into the lovely (and always highly complimented) The Yarn Has Spoken Shawl. On this normally Technique Tuesday, how ’bout if you help me out a bit? do a mindless design that you have memorized? do a completely different fiber-oriented craft – spinning, weaving, dyeing? do a 180 and trash the whole project? continue to forge ahead … akin to forcing yourself to read a book you’ve been told you “should”? takes time to get back into things! much patience needed! take heart! !